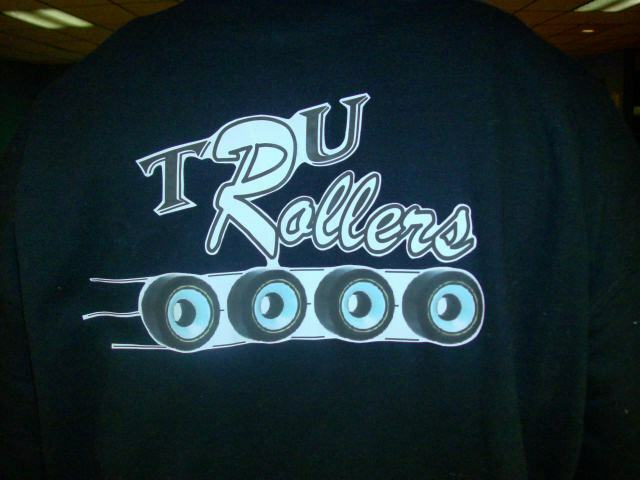 Bmore Tru rollers want to welcome you to our web site! Its been a long time coming. We want to thank everybody for all the support. All the skate clubs that have paved the way we that you. Thanks for stopping by! Bmore tru rollerz was actually created in denny's resturant on saturday dec 8th 2007 By Dot, Izzy, and Dizzy after the senario party at orchard. We have been skating together for about year and decided that instead of joining another group to start our own. The group which started as 3 is made up of 8 members. Our motto is Bridging The Gap. 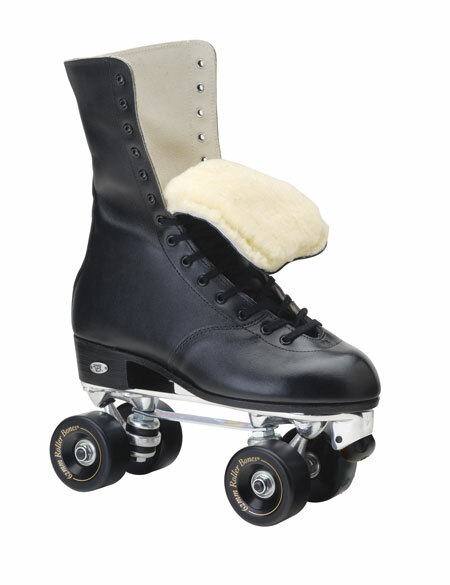 We have seen that the younger skaters are often over looked because of thier ages and are often not allow to compete and skate at some events. 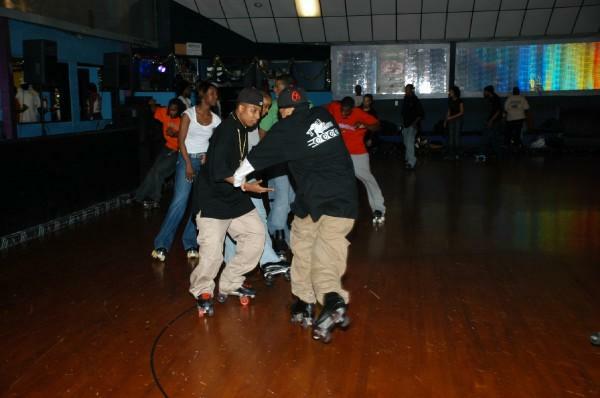 Our mission is to bridge that gap to allow skaters to skate with skaters no matter what the age. We dont believe in the age restrictions when it comes to skating. Skating has been passed on and we are the next generation.